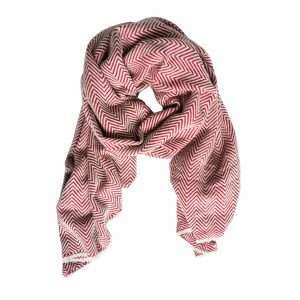 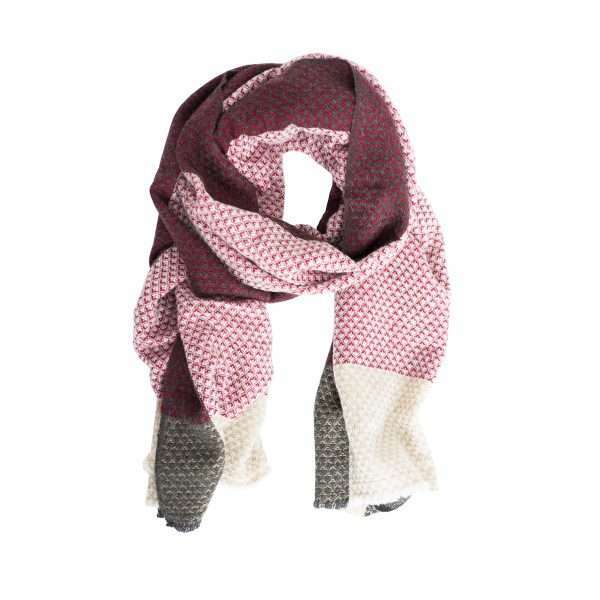 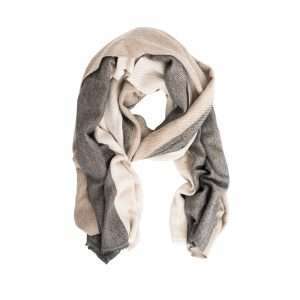 Casual, soft and timeless … This gorgeous cashmere scarf ticks all the right boxes. 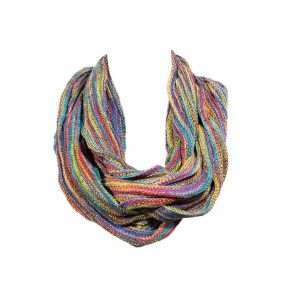 It is a must have accessory that jazzes up your look in no time. 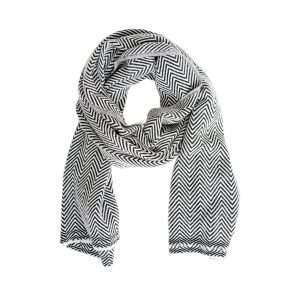 Whether you are out shopping, meeting friends or on a city trip, by adding this unique accessory, you can never go wrong!